Bollywood is one of the largest film industries when it comes to the number of people employed for the work and the number of films produced. 43 % of the net box revenue in India comes from the production of bollywood films. When it comes to Bollywood, it can never be complete without the exceptional music and exotic dance moves. They are the things that make the movies even more colourful and fun. Choreographers are the ones responsible for those dance moves. 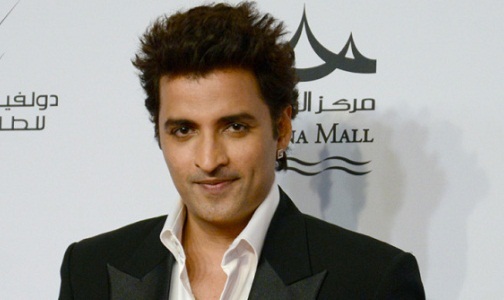 Ganesh Hegde was born in 10th November 1974. 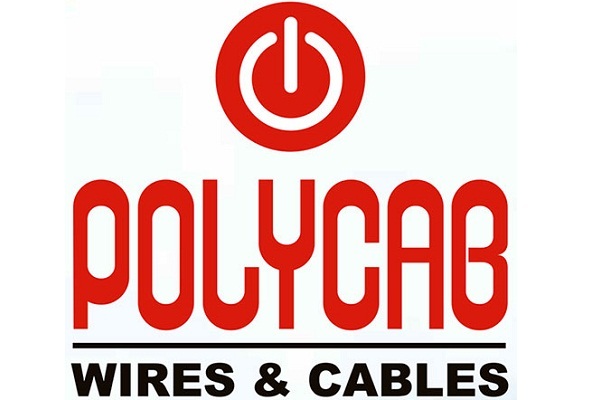 He is an Indian singer, video director and bollywood choreographer. He is best known for his choreography in Oscar nominated film lagaan and musical numbers in Company. He choreographed the stage show called Temptation 2014 which is a rock concert held in various places in America with the top ranking actors like Shah Rukh khan, Rani Mukherjee, Preity Zinta, Saif Ali Khan and Arjun Rampal. 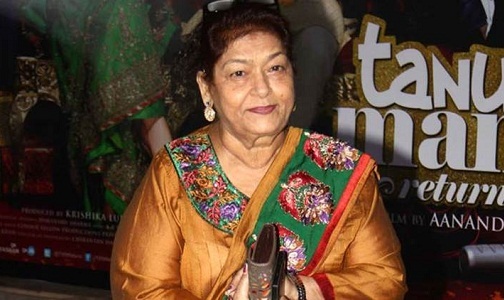 Saroj Khan was born in 22nd November 1947. She is one of the most prominent Indian Choreographer in the Bollywood. We all know her as Saroj Khan but her real name is Nirmala Kishanchand Sadhu Singh Nagpal. You can see her choreography works in more than 2000 films. She appeared as judge in the various reality dance shows like Nach Baliye, Nachve Saroj Khan, Boogie woogie and Jhalak Dikhla Jha. She won the National Film Award for Best Choreography, Filmfare Best Choreography Award and American Choreography Award. 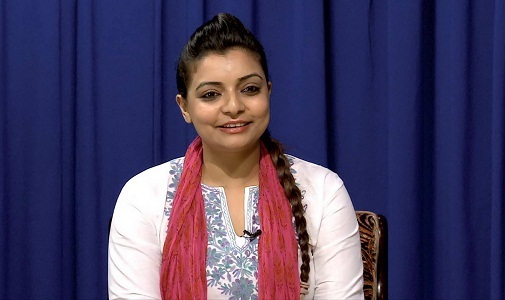 Vaibhavi Merchant is Indian dance choreographer. She comes from the bollywood background. She choreographed many famous songs in bollywood. She choreographed the song ‘Dhol Baje’ and then she took a break and come back to choreograph a series of popular films like Bunty Aur Babli, Devdas, Fida, Dhoom, veer sara, Aaja Nachle, Rab Ne Bana Di Jodi. She also choreographed in the Australian musical ‘Merchant of Bollywood’ which is about her family. 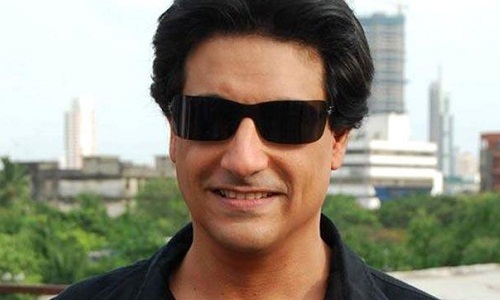 Shiamak Davar was born in 19th October 1961. He is an Indian choreographer who was known to be first to bring the contemporary jazz and other western form of dance to India. He modernized the dance in India especially in the theatre and film industry. 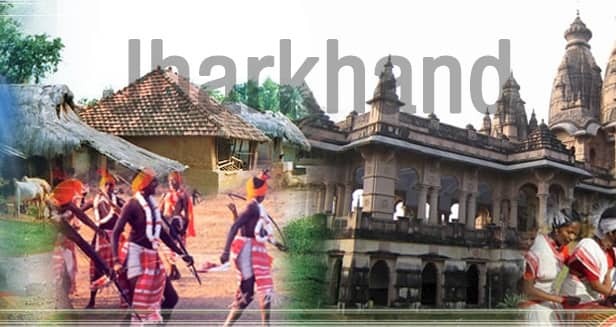 He is best recognised for his very popular and ever evolving ‘shiamak style’ of dance. He choreographed the dance in both the Commonwealth games held in Melbourne and Delhi. He choreographed many bollywood movies and award shows. He recently choreographed the sequence of the Hollywood movie Mission Impossible 4. 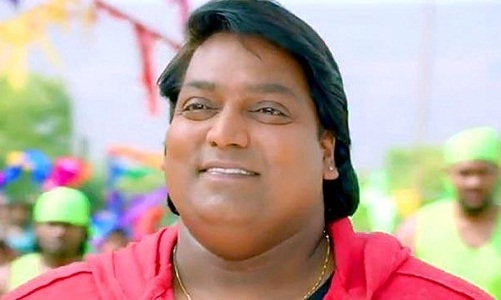 Ganesh Acharya is an Indian choreographer, director and actor. He has choreographed many films like singham, bodyguard among others in the bollywood. He won the National Film Award for best choreography and was nominated for the Best choreography award in the Filmfare Awards. Terrence Lewis was born on 10th April 1975. He is an Indian dancer and choreographer who has training in jazz, ballet and specialised in contemporary dance. He judged famous dance shows like Dance India Dance in the seasons 1, 2 and 3, Nach Baliye 5 and Nach Baliye shri manvsshri mati. He owns a dance academy called ‘Terence Lewis Contemporary Dance Company’ and runs it. 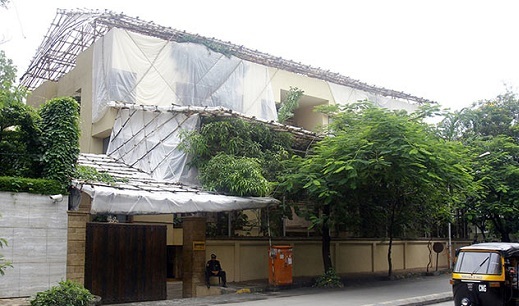 He has been conducting dance workshops both in India and abroad. He was awarded favourite judge in the Star Parivaar awards. 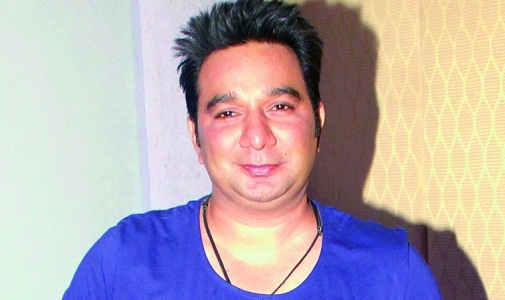 Ahmed Khan is an Indian choreographer, actor, director and writer. He choreographed not only in Bollywood but also in other indian film industries also. He choreographed in the well-known films like Rangeela, Taal, Ghajini, kick, etc. He appeared as the judge in the reality dance show Dance India Dance Lil Master season 3. He won awards for his outstanding choreography work in various films. Prabhu Deva is an Indian dance choreographer who was born in 3rd April 1973. He choreographed many films in several languages which include Tamil, Telugu, Malayalam, Hindi and Kannada films. In his career he got two national awards for best choreography. He is called as India’s Michael Jackson, since he can replicate Michael Jackson’s moves perfectly. He can perform high energy dance moves which will make the viewers awestruck. He choreographed distinctive moves that would make your foot tap on its own. 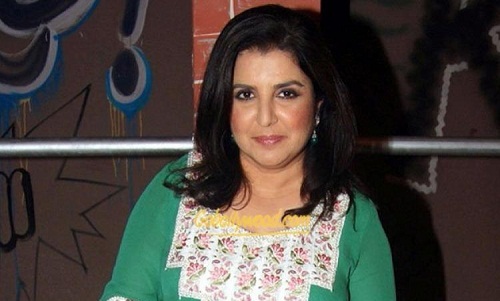 Farah Khan was born on 9th January 1965. She is a choreographer,actress, director and producer. She is famous for her choreography work in the various films of bollywood. In her career she choreographed dance for over 80 Hindi films in more than hundred songs. She choreographed for many leading actors and actresses. She recently choreographed the dance moves for fighting actor Jackie Chan in his indo Chinese film called kung fu yoga. She has won many awards for her choreography in bollywood movies. 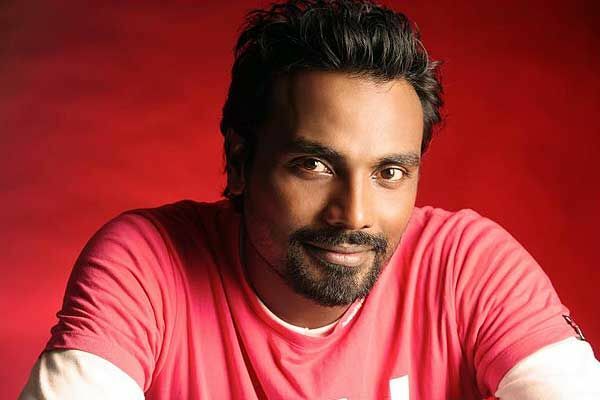 Remo D’Souza was born on 2nd April 1972. His real name is Ramesh Gopi Nair. He is a dancer, choreographer, actor and director. He choreographed mostly in bollywood but he also contributed in other Indian film industry. He judged the popular dance show Jhalak Dikla Jha along with famous actress Madhuri dixit who is best known for her dance moves. He was the super judge in the famous dance show Dance+. He choreographed in almost 80 films in the Indian film industry. The choreographers are the soul of all distinct and famous dance moves in the bollywood film without which films can be never complete.